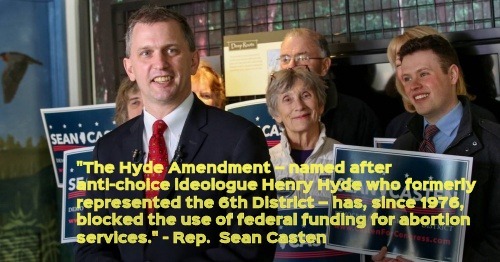 Seven of Illinois' Democrat members of the U.S. House signed on last month to a measure that would destroy the prolife legacy of the late Congressman Henry Hyde (IL). 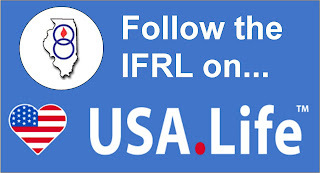 In addition, Illinois' junior U.S. Senator Tammy Duckworth helped introduce the EACH Woman Act that would force taxpayer funding of abortions on low income women with Medicaid health coverage.